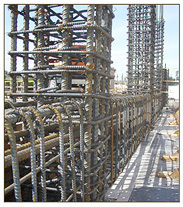 The primary objective of this task is to produce a new techbrief addressing Steel Special Concentrically Braced Frames (SCBF), including buckling restrained braced frames (BRBF). This techbrief will be a synthesis of model building code requirements and leading practitioner-recognized techniques, resulting in clear and concise analysis, design, and construction guidance for use by practicing structural engineers. 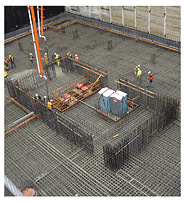 The primary objective was to produce a new techbrief addressing Reinforced Concrete Mat Foundations (RCMF) for structures that must resist lateral forces resulting from inertial effects in earthquakes. This techbrief will be a synthesis of model building code requirements and leading practitioner-recognized techniques, resulting in clear and concise analysis, design, and construction guidance for use by practicing structural engineers. 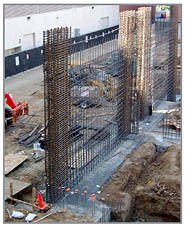 The primary objective of this task is to produce a new Seismic Design Technical Brief addressing the analysis, design, and detailing of special reinforced concrete shear walls that must resist lateral forces from inertial effects in earthquakes. This Seismic Design Technical Brief will be a synthesis of model building code requirements and leading practitioner-recognized techniques, resulting in clear and concise analysis, design, and construction guidance for use by practicing structural engineers. 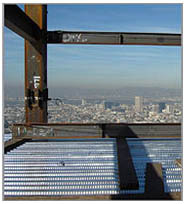 The primary objective of this task is to produce a new Seismic Design Technical Brief addressing the analysis, design, and detailing of steel deck diaphragms for steel buildings that must resist lateral forces from inertial effects in earthquakes. 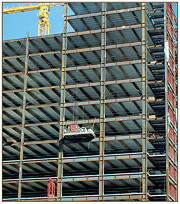 This Seismic Design Technical Brief will be a synthesis of model building code requirements and leading practitioner-recognized techniques, resulting in clear and concise analysis, design, and construction guidance for use by practicing structural engineers. Its scope largely excludes metal-deck-only diaphragms, a topic planned for a future Technical Brief. The primary objective of this task was to address the application of current commercially available software and other analytical tools for conducting nonlinear structural analysis modeling for seismic design of buildings. This techbrief is a synthesis of nonlinear structural modeling and analysis techniques that have been developed by researchers and leading practitioners, resulting in clear and concise analytical guidance for use by structural engineers. 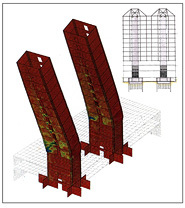 The primary objective of this task was to produce a new techbrief addressing the analysis and design of reinforced concrete diaphragms for buildings. This techbrief is a synthesis of model building code requirements and leading practitioner-recognized techniques, resulting in clear and concise analysis, design, and construction guidance for use by structural engineers. The primary objective of this project was to produce a new techbrief document addressing the design, specification, and construction of Special Steel Moment Frames. 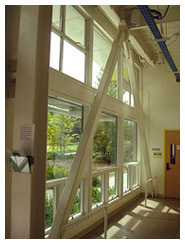 Model building code requirements and leading practitioner-recognized techniques will be synthesized to produce clear and concise design and construction guidance for use by structural designers. 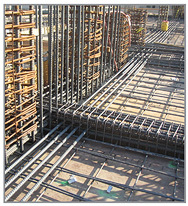 The primary objective of this project was to produce a new techbrief documents addressing the design, specification, and construction of of Special Reinforced Concrete Moment Frames. In the future, NIST intends to produce one to three Technical Briefs per year that address topics of interest to earthquake professionals, primarily those in the design and construction industries. 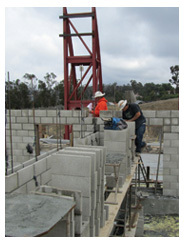 The Technical Brief concept was originally proposed by a group of nationally recognized earthquake professionals in 2003 in ATC-57, The Missing Piece: Improving Seismic Design and Construction Practices. 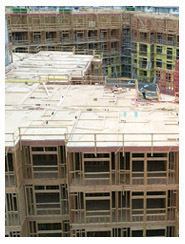 NIST anticipates producing one on seismic design of reinforced concrete diaphragm analysis and design and another on guidelines for performing nonlinear structural analysis in 2010. For more information, please contact Jon Heintz, 650-595-1542, jheintz@atcouncil.org.